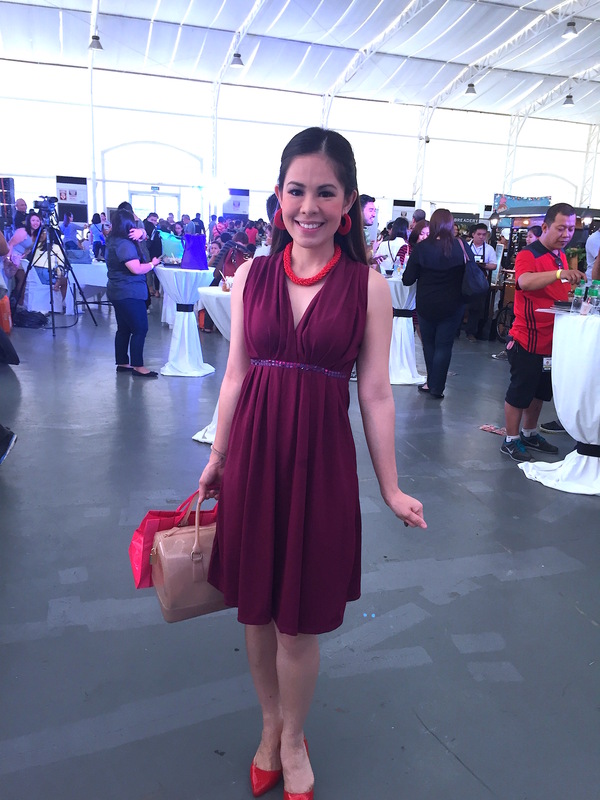 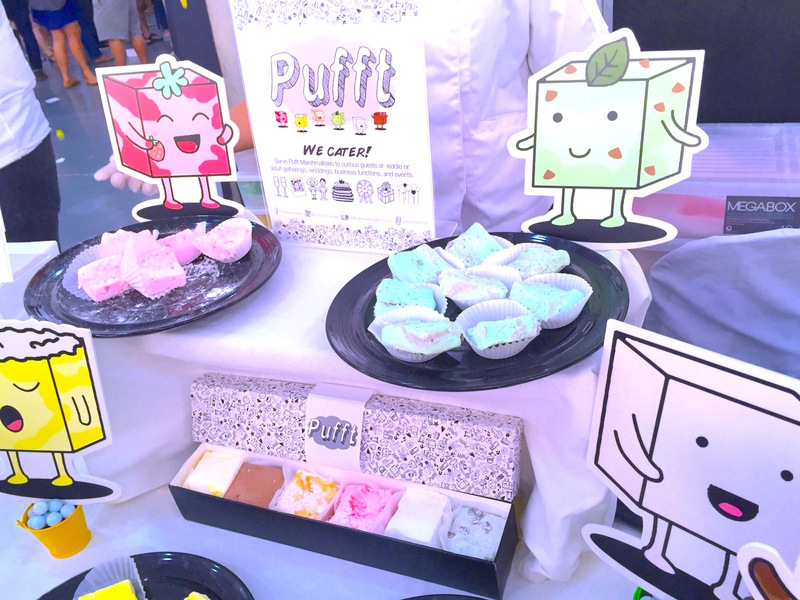 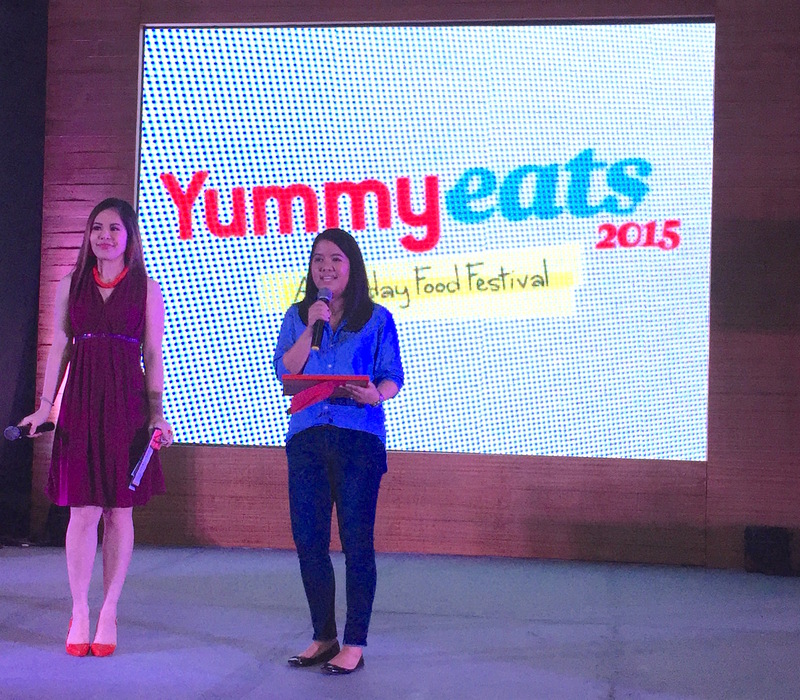 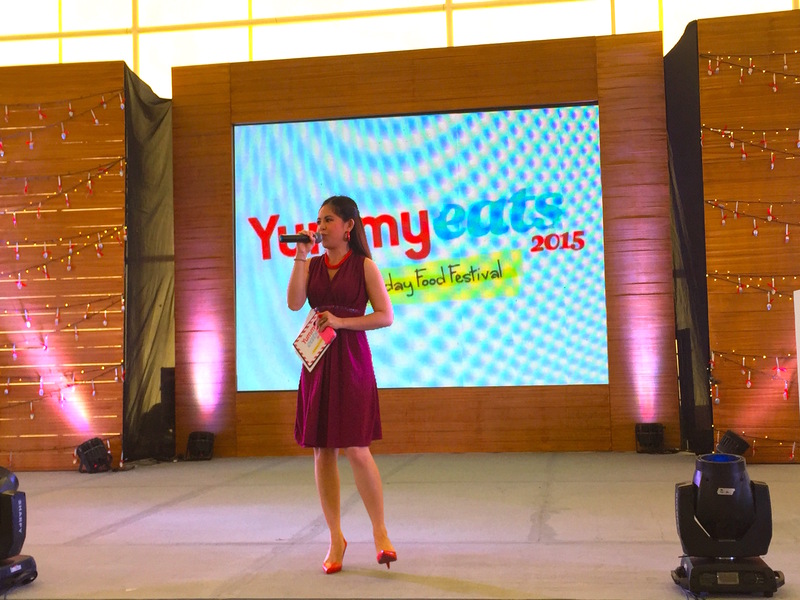 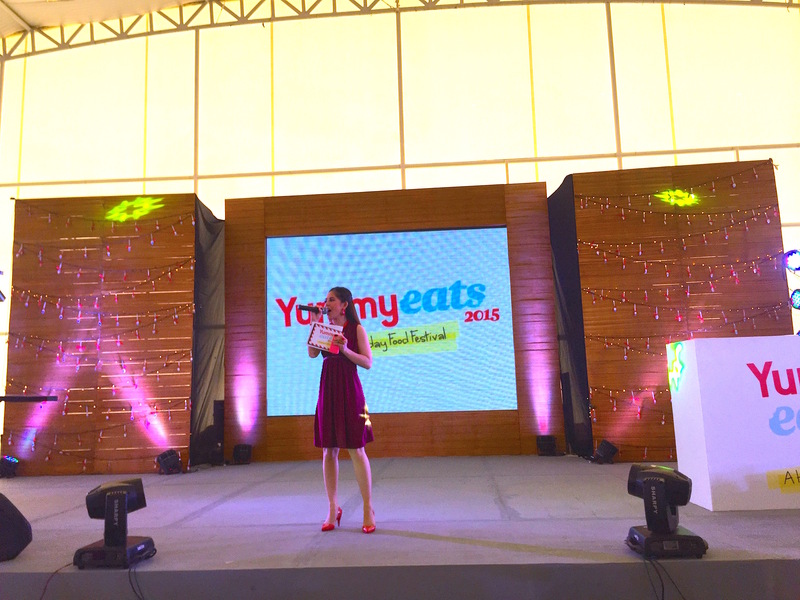 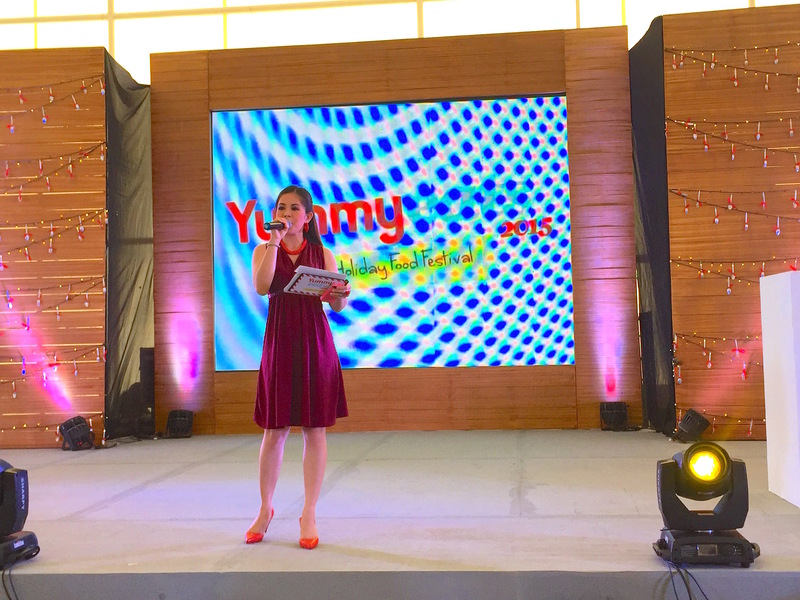 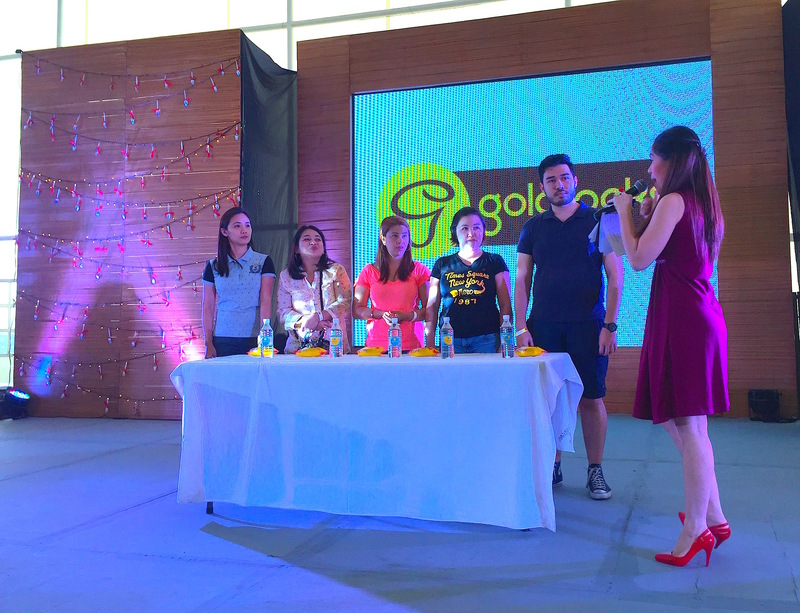 Marylaine Viernes hosts the biggest Food Event of the year – YUMMY MAGAZINE’s much awaited YUMMY EATS 2015, A Holiday Food Festival… EAT was simply exciting! 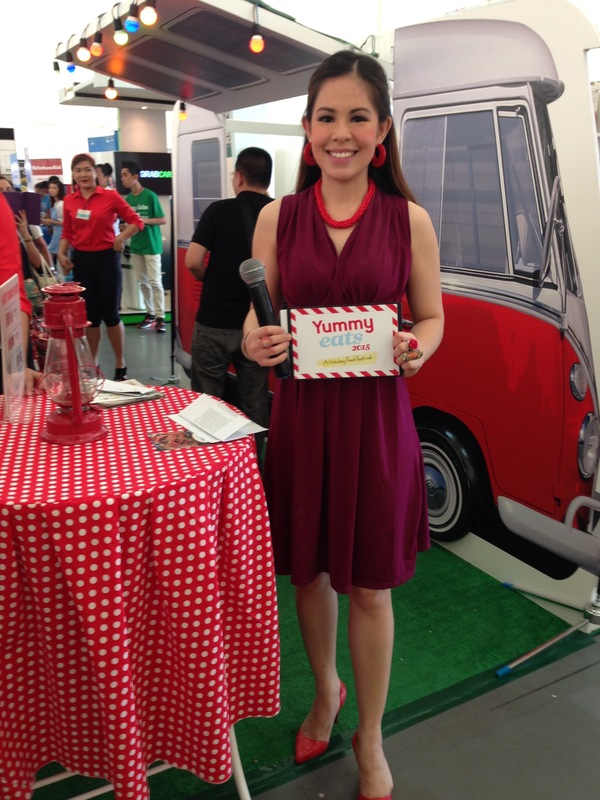 First order of the day: The Hunts Van – where Marylaine Viernes gave out goodies from HUNT’S! 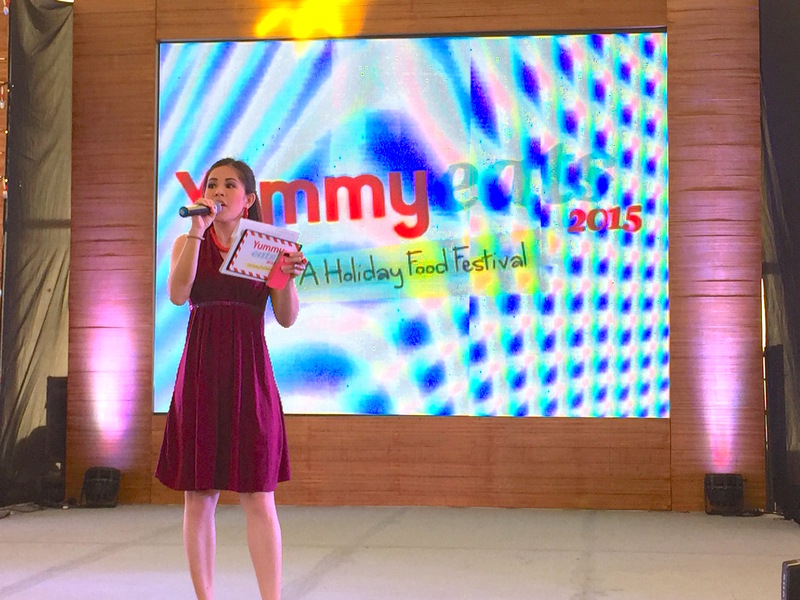 Here is Marylaine Viernes – getting ready to lead this fun foodie party! 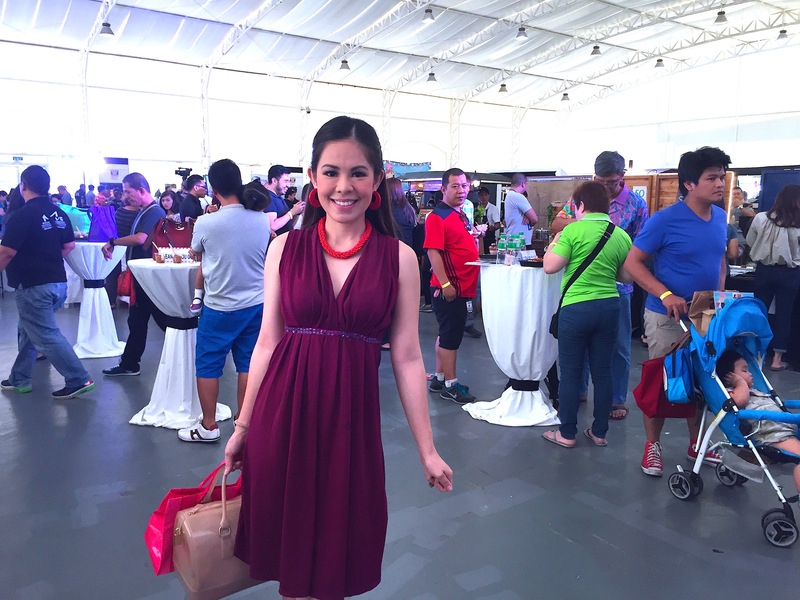 Over a hundred concessionaires and partners came only to being the best eats and treats today! 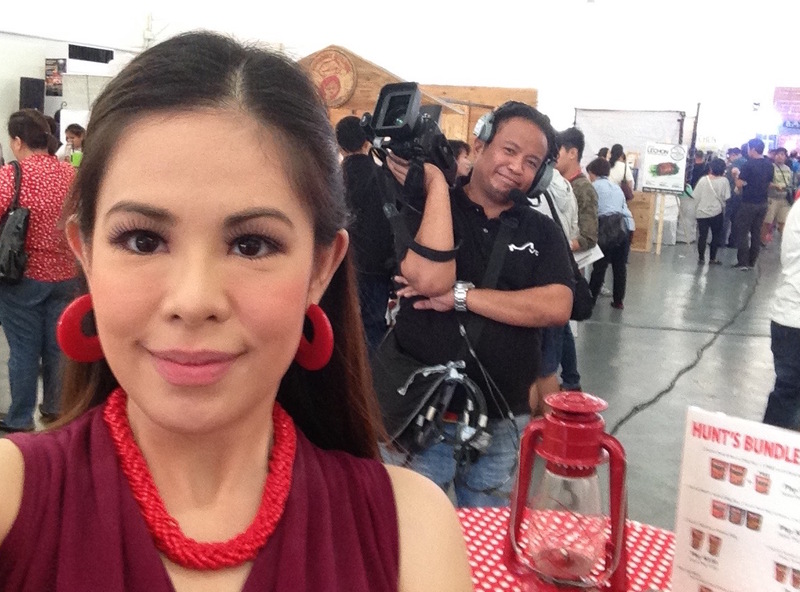 It was food, food and all good fun during that day long activity held at the Metro Tent, Pasig City. 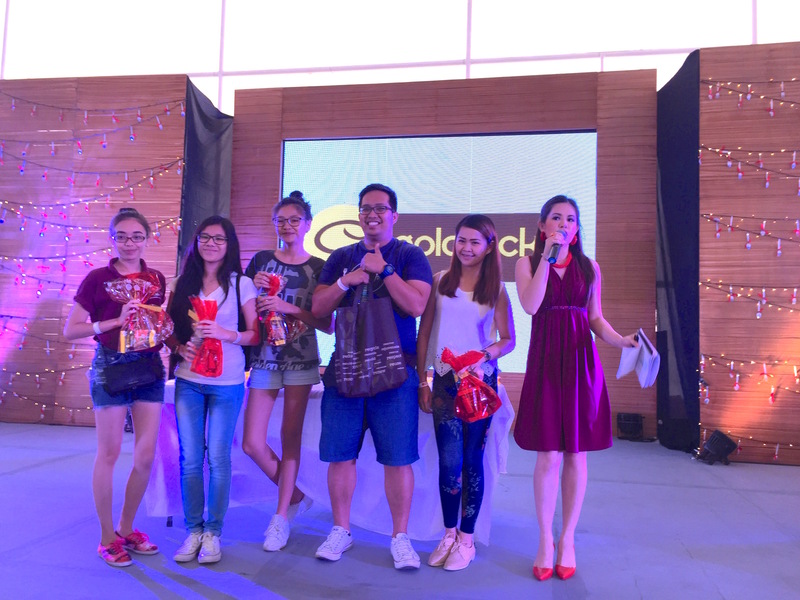 Many of them walked away with cool prizes too! 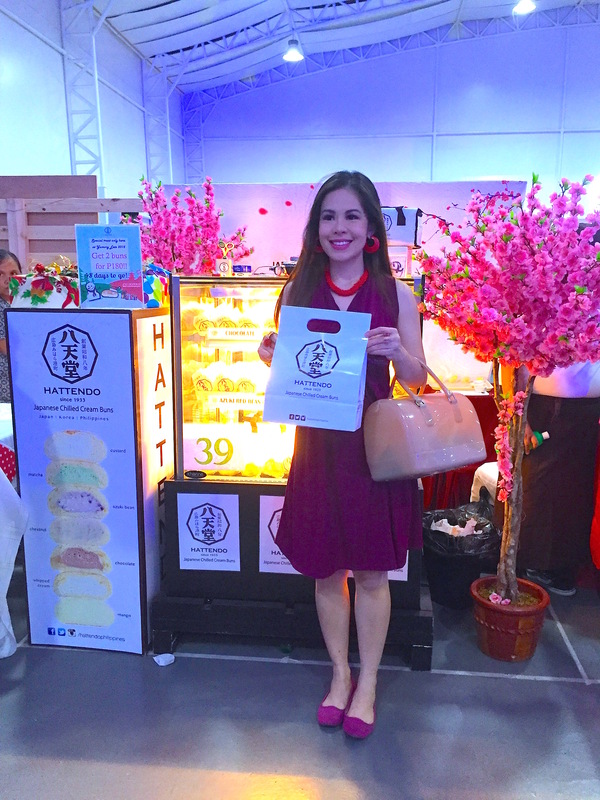 Marylaine Viernes also shared the stage with the editor-in-chief of Yummy Magazine, Ms. Paulyn Chang Afable, as they awarded the plaque, cash prize and honor to the People’s Choice Awardee, PUFFT – makers of special artisanal and truly delicious giant marshmallows!